They say the key to a happy marriage is showcasing your love effortlessly whether it be in person or through the screens. 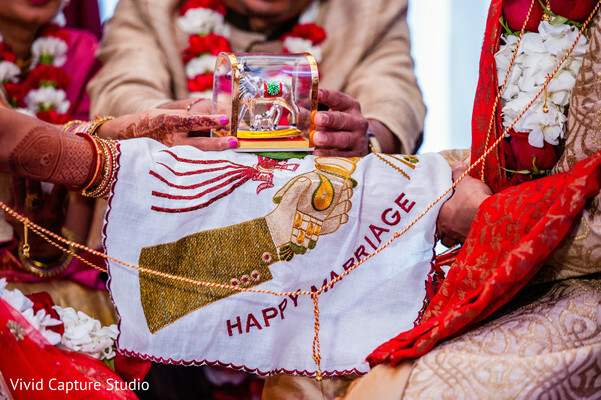 Such is the love of Maharani Vishwa and TJ with all these captured by Vivid Capture Studio. The luxurious catering facility of Chateau Briand held the intimate ceremony with rose petal lined runner decorated by Stylish Events NY. 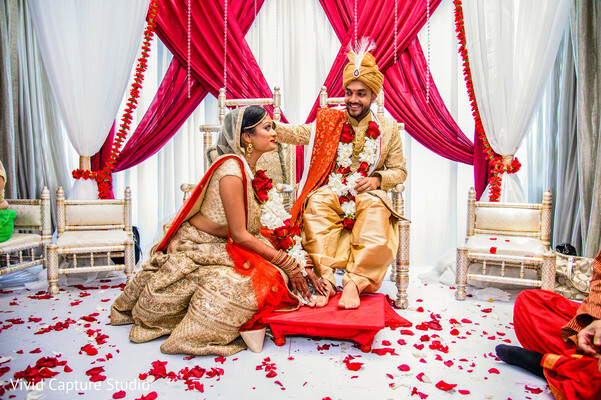 The couple’s ceremony was filled with traditional elements and details that truly made the mandap area personable and welcoming. 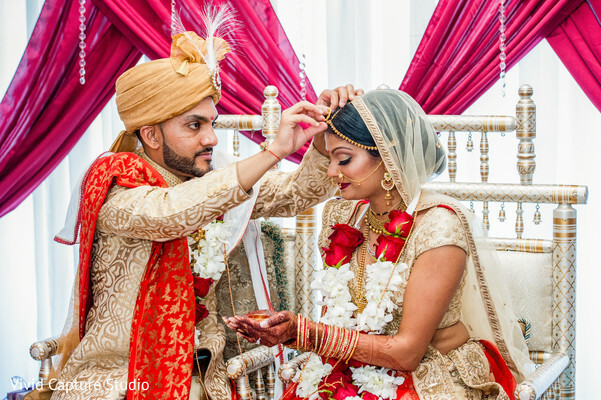 The bride managed to appear flawlessly throughout her whole ceremony thanks to the magical hands of Simple Beauty by Preeti. 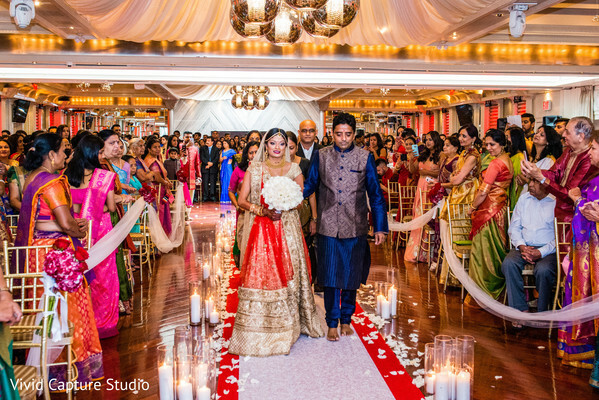 After the wedding ceremony ended, there was only a way to make the grand exit. 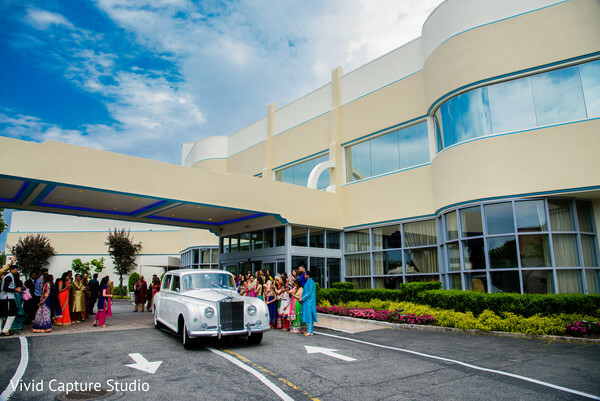 A vintage Rolls Royce was waiting for the lovely couple outside of the auspicious venue ready to take them on their forever journey. 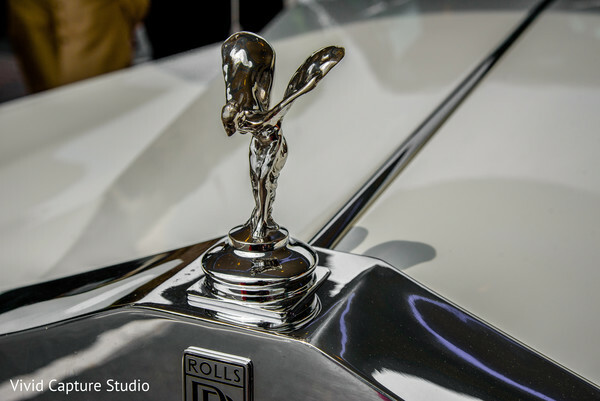 Vivid Capture Studio double teamed the night with spearheading all the still images and cinematography. 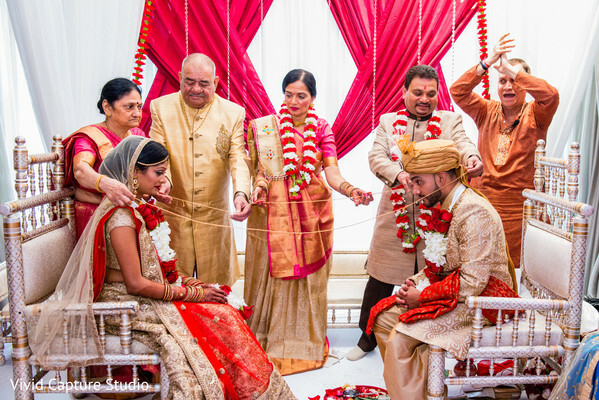 We have all the images hand picked by Maharani Weddings in the gallery for your viewing pleasure. New York brides, seeking a stellar DJ for your big day? 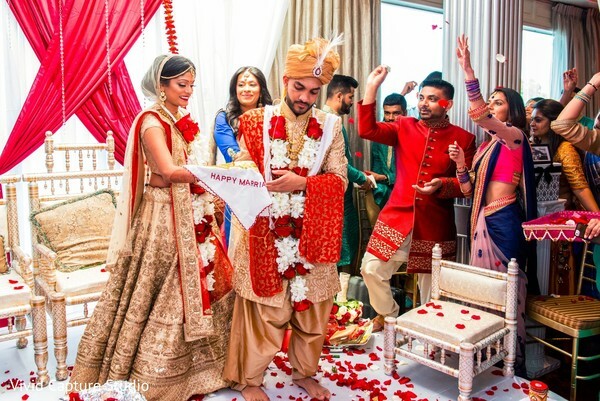 Check out the PG Member page for DJ Monu Singh Entertainment for your audio visual needs! See you tomorrow loves! 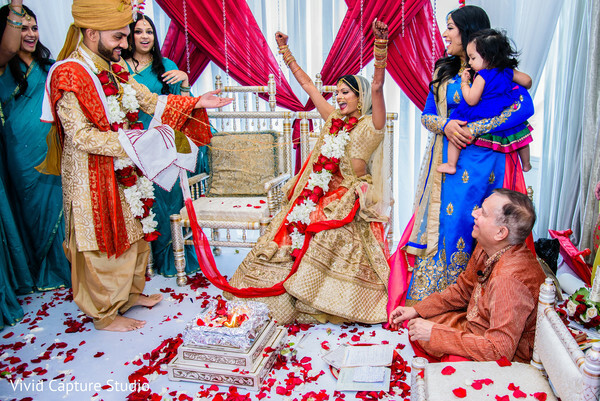 Super photos just like maharani wedding. keep it up.